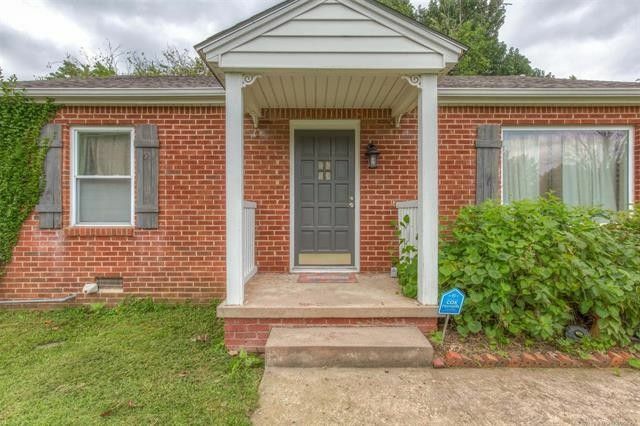 Totally remodeled in 2016 including a new roof, windows, heat & air, fixtures, hardware, crown molding, refinished hardwood floors, remodeled kitchen, and bath. The new owner also added new appliances and full privacy fence in 2017! A short walk to TU! Directions: North on Delaware to East First Street, turn left.